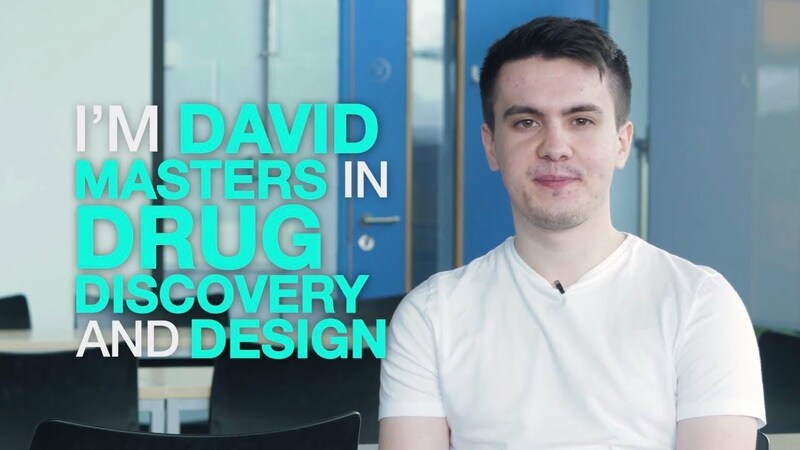 LJMU's Masters-level Drug Discovery and Design course enables you to gain hands-on lab experience, carry out novel research and enjoy excellent employment prospects. This course is developed in association with industry leaders and promotes a critical awareness of the most recent advances in the field of Drug Discovery and Design. The programme is one of two new Masters courses offered by the School of Pharmacy and Biomolecular Sciences. Drug Discovery and Design is aimed at molecular chemists with a passion for drug creation and offers an integrated, stimulating and challenging programme of study, informed by contemporary research and responsive to the changing nature of the pharmaceutical industry. Pharmaceutical Manufacture and Quality Control targets industrialists interested in moving newly developed drugs into the mass manufacturing arena. You can look forward to excellent employment prospects. 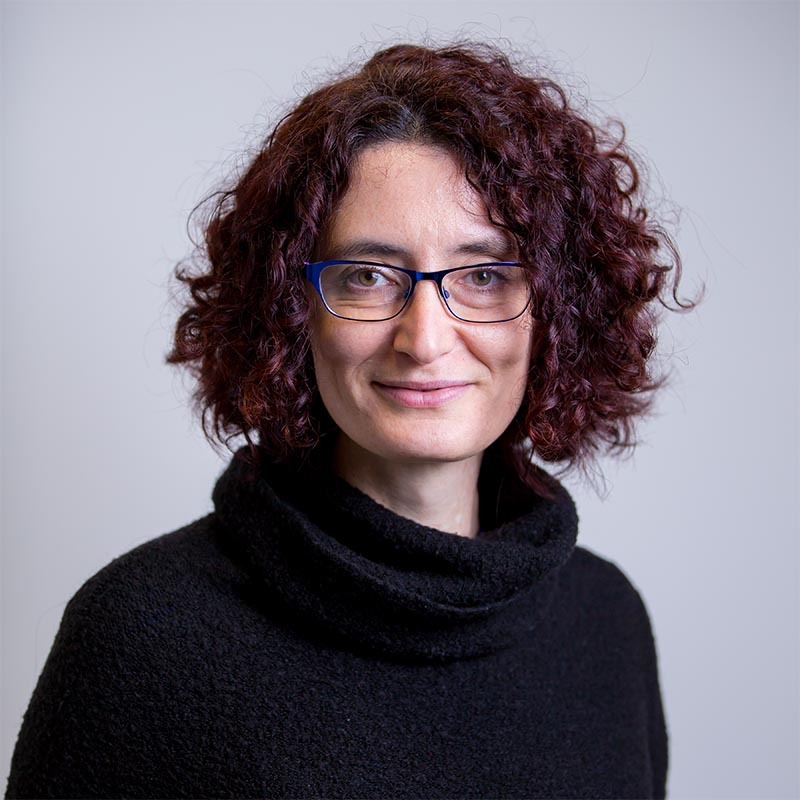 Many applicable roles exist within molecular design, lead compound discovery and API synthesis at large pharmaceutical companies as well as specialist small and medium sized enterprises. Although the majority of graduates will go on to secure employment in industry, concentrating on drug development, you may choose to progress to further study. This module helps you understand the application of medicinal chemistry to the drug discovery process and the requirement for a modern synthetic approach to the supply of relevant molecules. This module will enable you to understand various aspects of chromatographic, spectroscopic and assay techniques and approaches pertinent to natural products drug discovery, and the chemistry of natural products. Teaching for full-time students is on Mondays, Tuesdays and Wednesdays. There are a mixture of teaching hours from 9am to 6pm, which vary across semesters. Formal teaching occurs in semester 1 (September to December) and semester 2 (January to May), although you are required to attend university to meet with your dissertation supervisor and to attend presentation days, etc until your final research project submission date at the end of August. Around 35 hours' student learning per week is recommended. I particularly enjoy the diversity of people I get the chance to meet every day as part of my job. Students and staff come together with hundreds of different stories, backgrounds and aspirations – this makes my job different every day which I love. This programme is based in the Faculty of Science at the City Campus. The School's laboratories are currently undergoing a £12 million upgrade. Here you’ll find chromatographic equipment and spectrometers, tableting and particle sizing equipment, computing laboratory and state-of-the-art molecular modelling software, electron spin resonance spectrometers and thermal analysis equipment, including dynamic differential scanning calorimetry plus chromatography, LC-MS and NMR instruments. In terms of independent study support, the Avril Robarts Library, open 24/7 during semesters, is located just minutes away on Tithebarn Street. If you have applied to study a full-time taught Masters, MRes, MPhil or PhD at LJMU, you should check if you require an Academic Technology Approval Scheme or ATAS certificate.